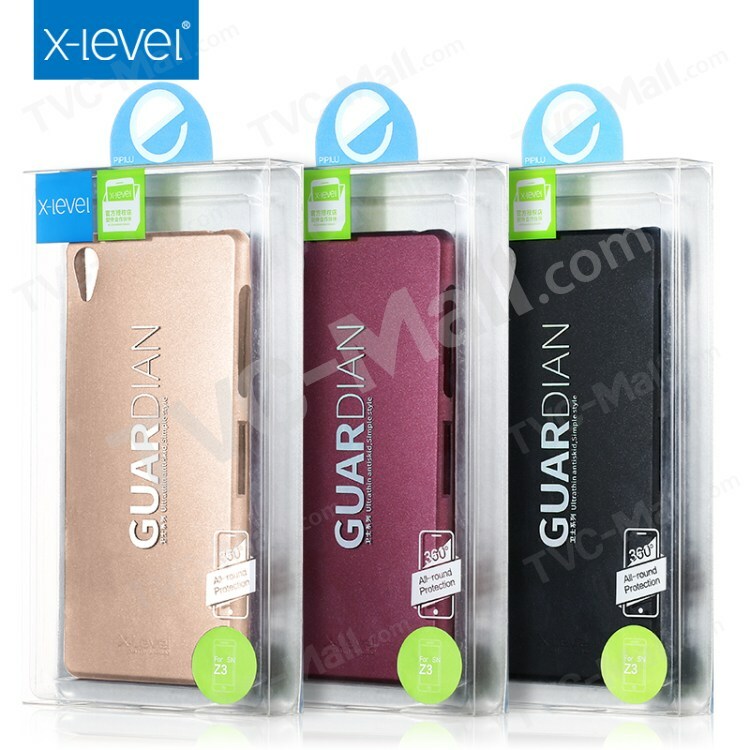 This X-level Guardian Case not only protects your phone from unexpected damages in daily use, but also makes your phone look trim and trendy. 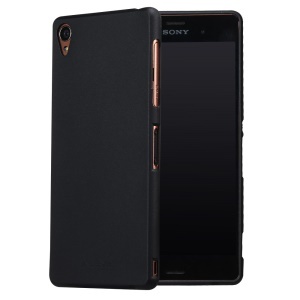 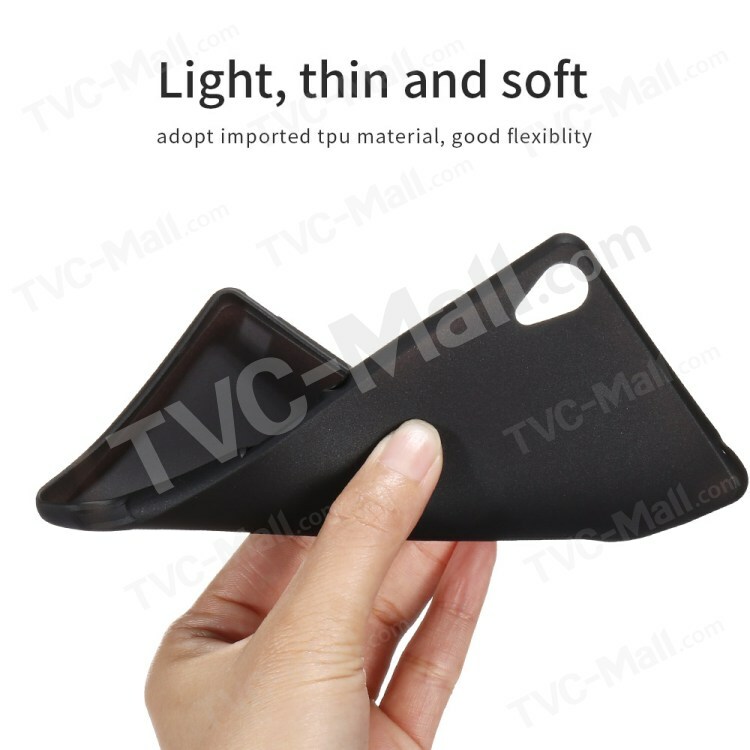 Flexible, durable TPU material allows a soft, comfortable grip. 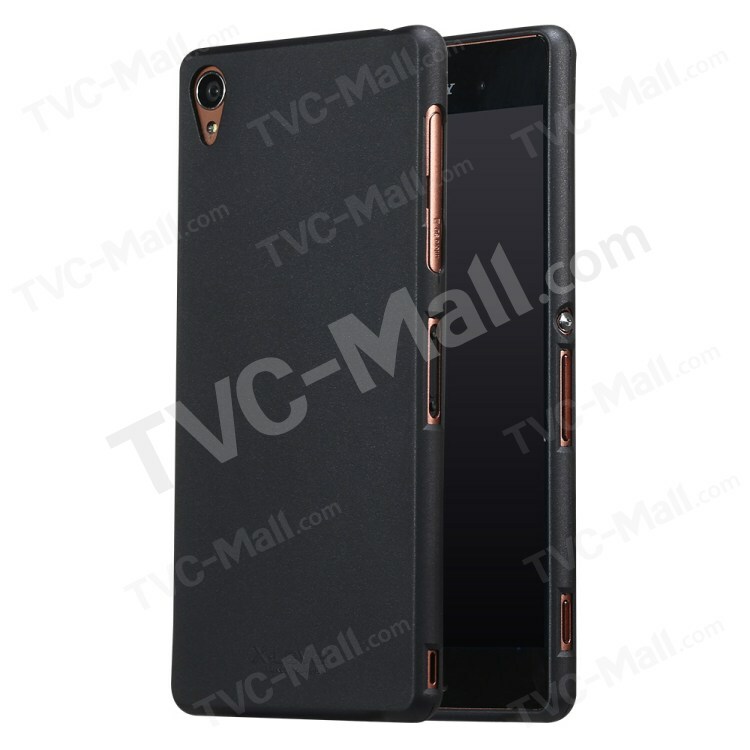 Delicate matte surface feels good and effectively resists fingerprints as well. 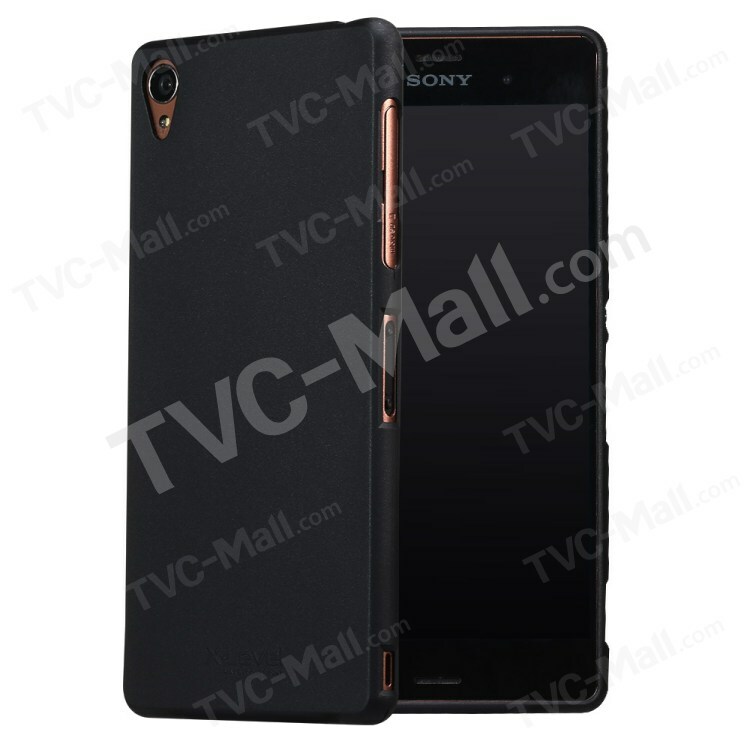 Extremely thin at 0.5mm, it gives you the slimmest feel in your hand without compromising utility.